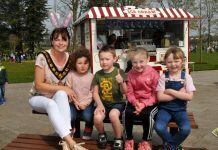 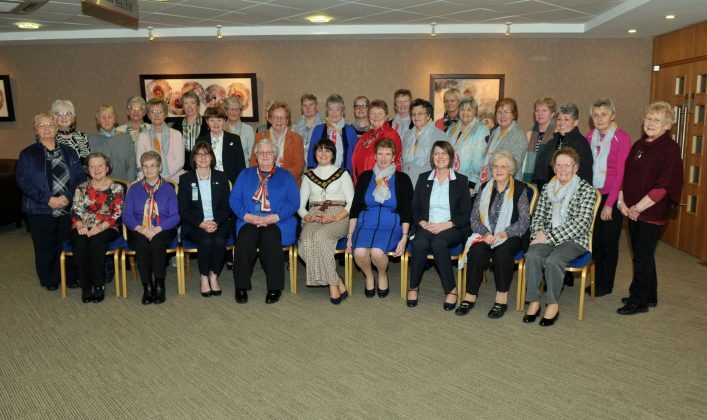 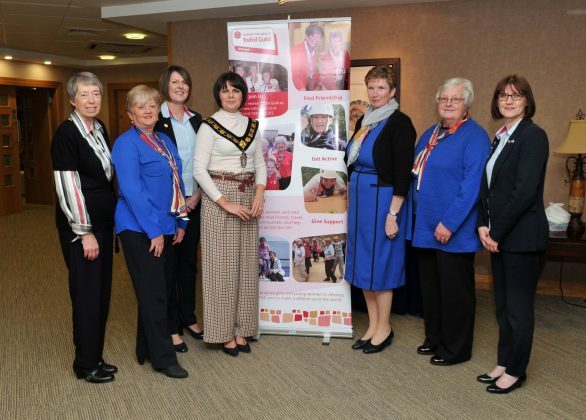 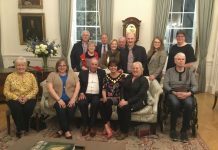 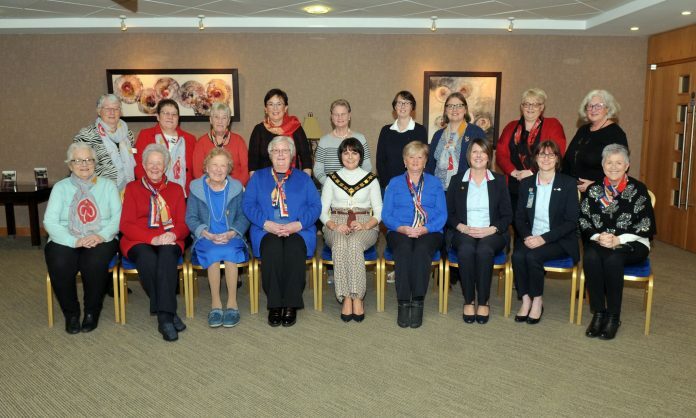 Lord Mayor of Armagh City, Banbridge and Craigavon, Councillor Julie Flaherty hosted a reception to mark the 75th Anniversary of the Trefoil Guild. 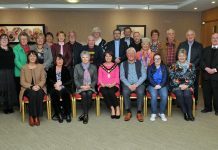 Pictured with Paddy Black, County Chairperson, Helen Stevenson, Lurgan Chairperson, Stephanie Davison, County Commissioner, Tracey Braziel, Deputy Chief Commissioner and members of the Lurgan Trefoil Guild. Lord Mayor of Armagh City, Banbridge and Craigavon, Councillor Julie Flaherty hosted a reception to mark the 75th Anniversary of the Trefoil Guild with Paddy Black, County Chairperson, Michelle Bowman, Portadown Chairperson, Stephanie Davison, County Commissioner, Tracey Braziel, Deputy Chief Commissioner and members of the Portadown Trefoil Guild. Lord Mayor of Armagh City, Banbridge and Craigavon, Councillor Julie Flaherty hosted a reception to mark the 75th Anniversary of the Trefoil Guild with Sally McAlpine, Banbridge Chairperson, Tracey Braziel, Deputy Chief Commissioner and members of the Banbridge Trefoil Guild. 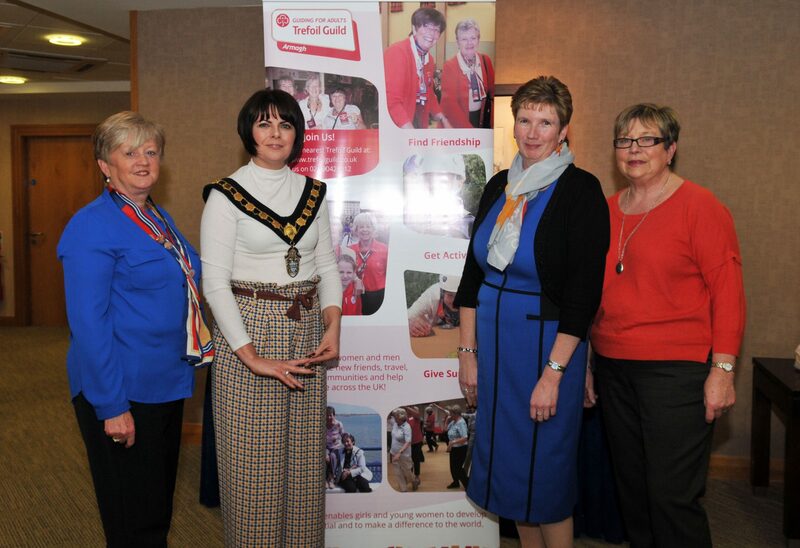 Lord Mayor of Armagh City, Banbridge and Craigavon, Councillor Julie Flaherty hosted a reception to mark the 75th Anniversary of the Trefoil Guild with Elizabeth Stevenson, Helen Stevenson, Stephanie Davison, County Commissioner, Michelle Bowman, Paddy Black and Tracey Braziel, Deputy Chief Commissioner. 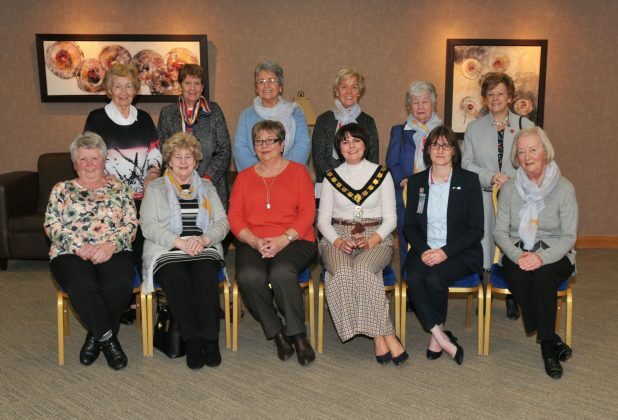 Lord Mayor of Armagh City, Banbridge and Craigavon, Councillor Julie Flaherty hosted a reception to mark the 75th Anniversary of the Trefoil Guild with Helen Stevenson, Lurgan Chairperson, Michelle Bowman, Portadown Chairperson and Sally McAlpine, Banbridge Chairperson. 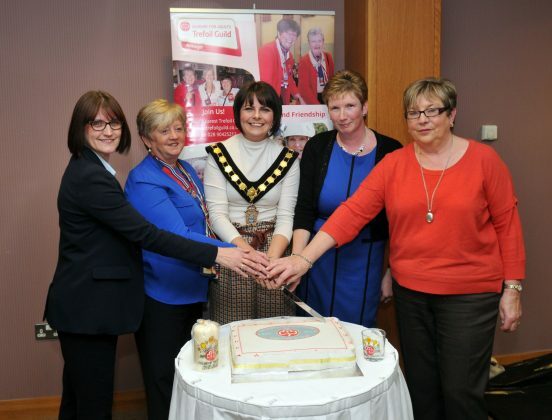 Cutting the cake with Lord Mayor of Armagh City, Banbridge and Craigavon, Councillor Julie Flaherty to mark the 75th Anniversary of the Trefoil Guild are, Tracey Braziel, Deputy Chief Commissioner, Helen Stevenson, Lurgan Chairperson, Michelle Bowman, Portadown Chairperson and Sally McAlpine, Banbridge Chairperson. 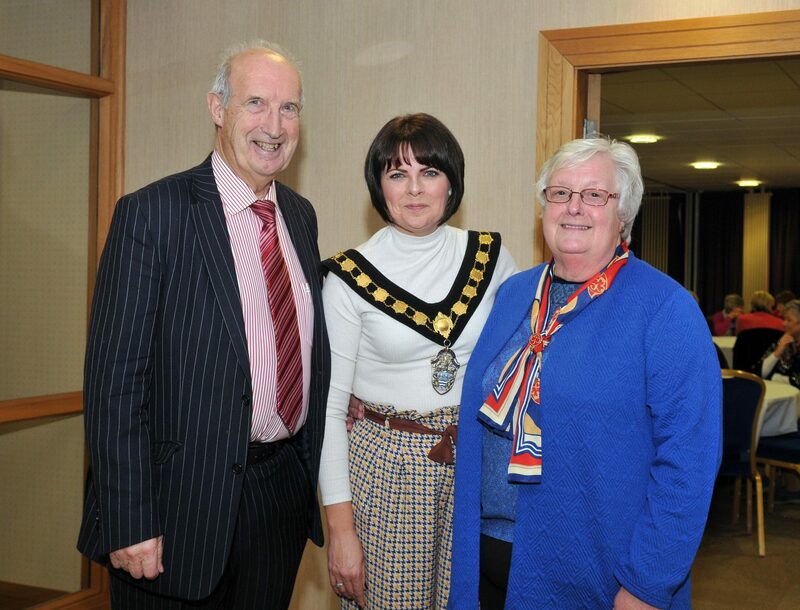 Lord Mayor of Armagh City, Banbridge and Craigavon, Councillor Julie Flaherty and Alderman Arnold Hatch with Paddy Black, County Chairperson of the Trefoil Guild.